Native Instruments have gone back to the drawing board and redesigned Traktor DJ 2 from the ground up. 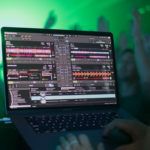 The idea behind the new version of Traktor DJ 2 is to create a watered-down, more focused version of their flagship DJing software, Traktor Pro. 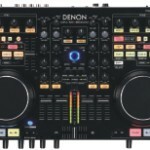 The new iteration of the Traktor DJ software adds a host of new features for beginners and pro DJs alike, Traktor DJ 2 introduces transport and mixing control to the GUI, allowing you to mix entirely standalone using an iPad or learn the ropes of DJing to apply the techniques to a hardware setup. 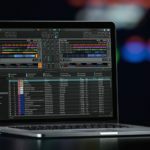 Native Instruments have introduced their new Traktor DJ 2 platform to computers, both Windows and Mac OSX are supported, that means that it’s a great option for those DJs who don’t need all the advanced functions that Traktor Pro offers. 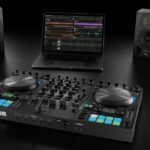 Native Instruments have also mentioned that the new Traktor DJ 2 app will support some of the Traktor hardware, specifically the Kontrol S2 Mk3 and Kontrol Z1. Traktor DJ 2 introduces a nifty feature that automatically recommends potential next tracks to mix, by analyzing the tracks key and tempo and judging which tracks in your library would suit best. Keep in mind, the new Traktor DJ 2 app is not designed for the professional club and touring DJs, although it would make a nifty backup system, its core audience is the beginner market. I think the introduction of Soundcloud streaming integration is fantastic for various reasons, it allows you to test if a new track will work in your set before purchasing it, and it allows up-and-coming DJs access to a huge library of material to practice with. Yes, there are obvious trade-offs, such as Soundcloud’s less-than-desired bitrate, however I know a lot of us started practicing mixing on low quality MP3s (some DJs still play MP3s out), so what’s the difference! 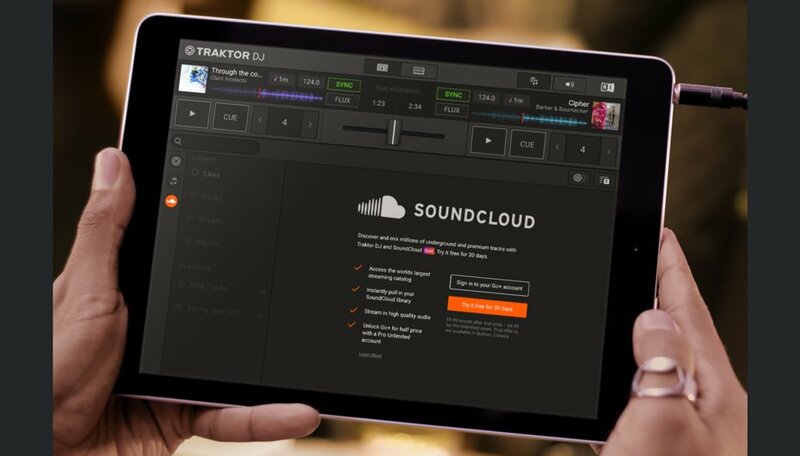 Traktor DJ 2 is set to launch in March/April 2019, the iOS app will go for USD $9.99 (Around R150) and the Windows/Mac version for USD $49 (Around R700). 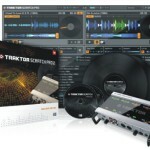 Native Instruments Traktor Kontrol S2 MK3 owners will receive a free version of the software on launch. 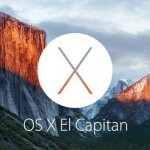 For more information, check out the Native Instruments website.